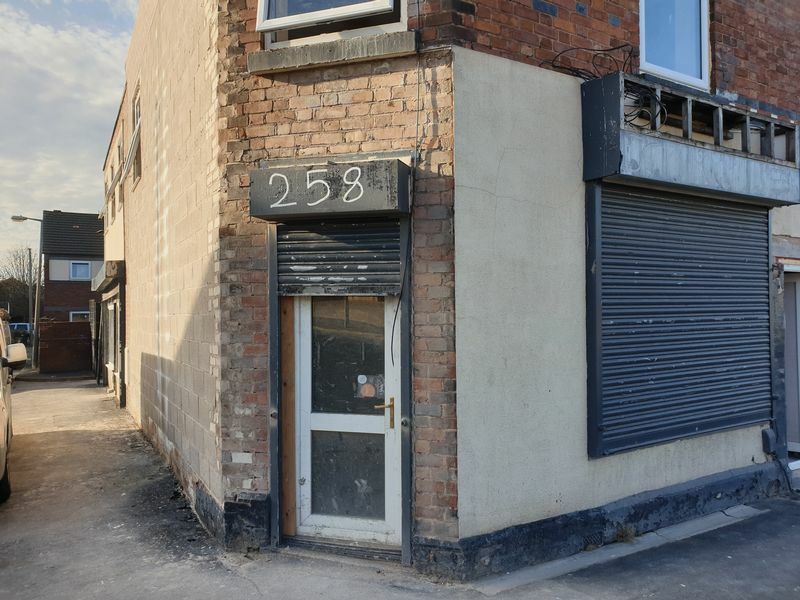 **Currently under renovation** Academy welcome to the RENTAL market this COMMERCIAL let in St Helens. 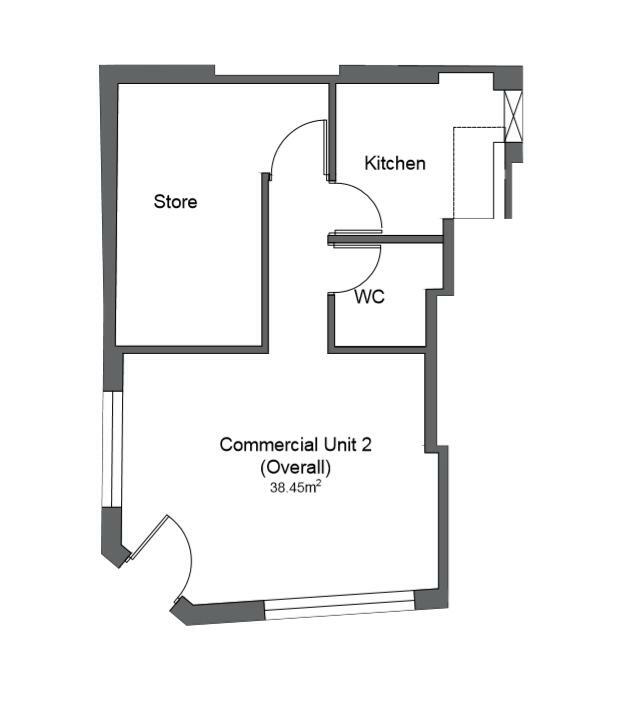 This property could be used as a SHOP or OFFICE. Call now to register your interest. **Available from April onwards**.